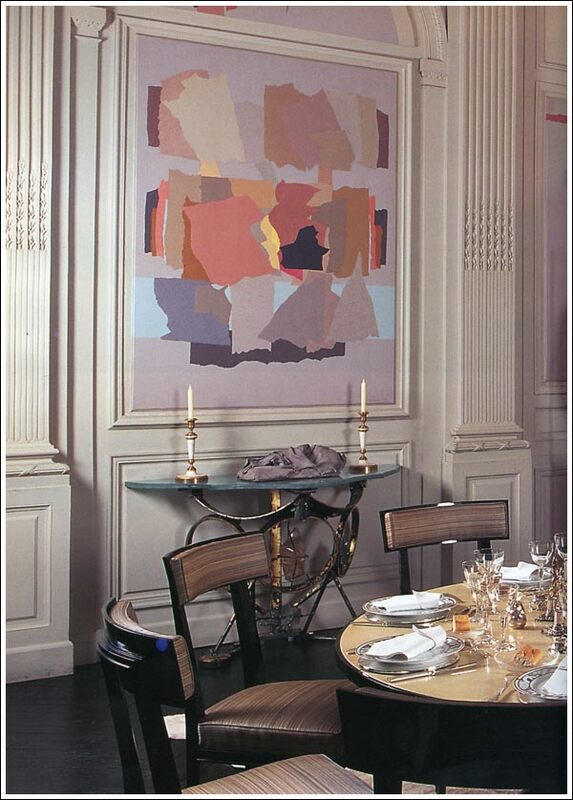 HENRI SAMUEL: MASTER OF THE FRENCH INTERIOR – WHAT IS JAMES WEARING? I’ve been catching up on my Summer reading, and we here at WIJW have quite a stack to review! 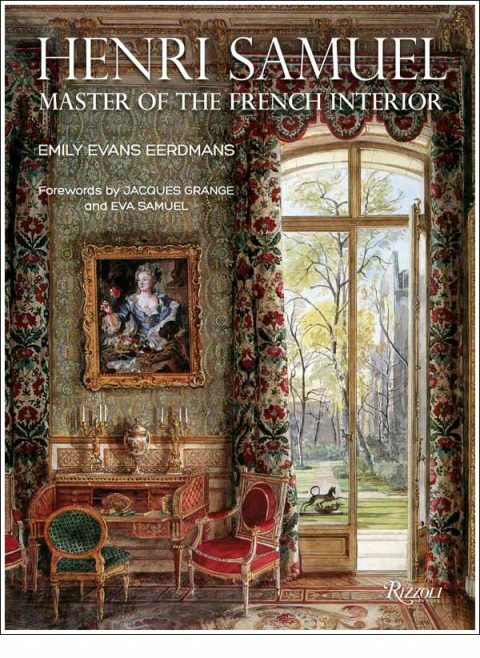 Certainly one of the most recent standouts is my exquisite friend Emily Evans Eerdmans’ tremendous new Rizzoli tome: Henri Samuel: Master of the French Interior. Henri Samuel, Grand Salon, Paris. 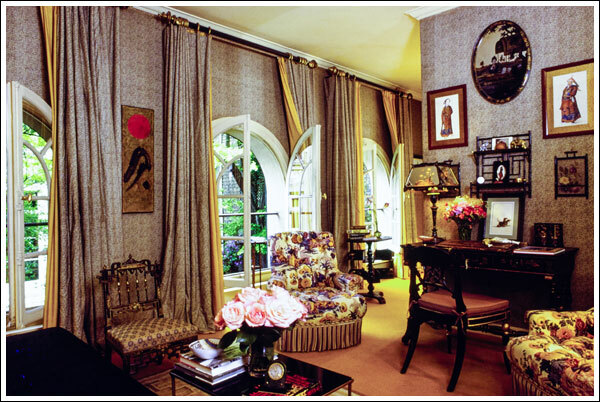 I’m forever fascinated by the work of the late Samuel, and I’m particularly captivated by his own apartment design on the ground floor of a rather grand hotel on rue du Faubourg Saint-Honoré. Within this opulent space is an utterly divine drawing room with 16 foot ceilings and four pairs of French doors opening to a lovely garden. The walls are appointed with rich Pompeian red silk, and there is a marvelous mix of modernist and classical pieces (creating a lively resonance between new and old that I myself feature in my own design work!). Balthus’ 1956 Le Fruit d’or (The Golden Fruit) is a stunning focal point – it would be hard to imagine a painting more suited to the room. Needless to say the interior provides me with endless inspiration! Unbeknownst to me, Samuel got his start assisting Stephane Boudin of Jansen (another of my very favorites). 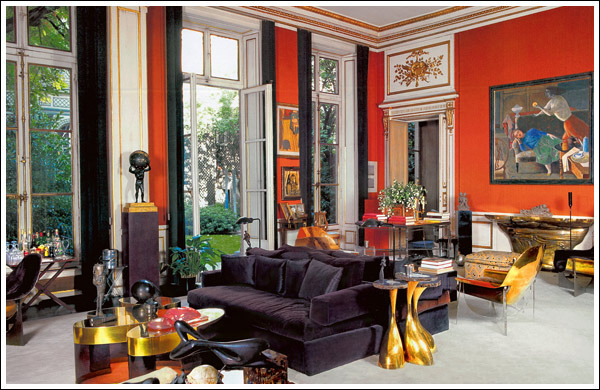 It’s no wonder Samuel went on to create some of the most iconic interiors of his era, and his list of jet-set clients is in no way surprising. Doris Duke, the Aga Khan, Jayne Wrightsman, Valentino, and several Rothschilds were just a few. Eerdman’s beautifully illustrated book is a celebration of Samuel’s life, his career, and the innovative and luxurious interiors he created; transcendent rooms that are as relevant now as they were in the past. Do add this one to your library! 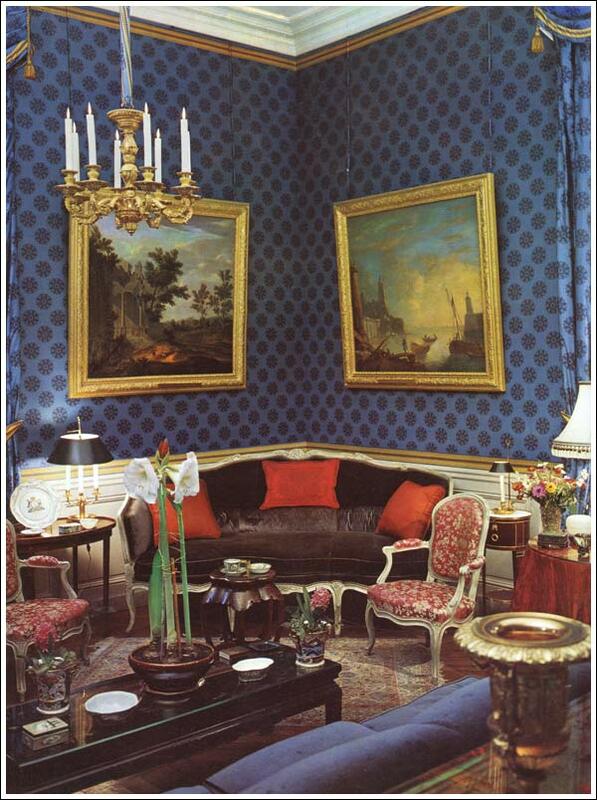 Pick up your copy here: Henri Samuel: Master of the French Interior.